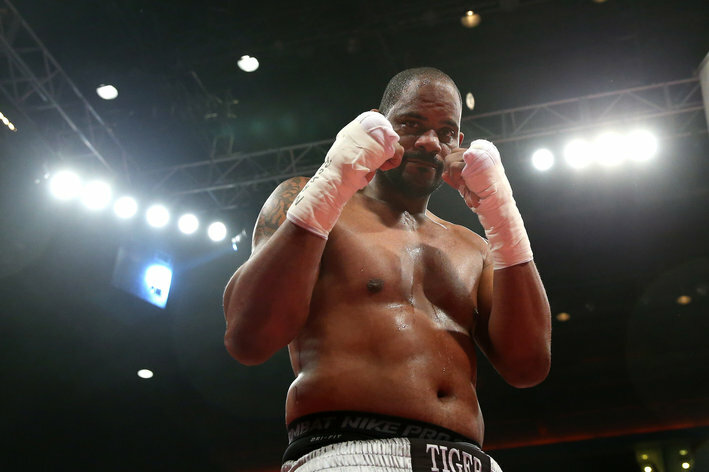 After what is described as "intense negotiations" it’s now a done deal that Tony "the Tiger" Thompson 39-4) returns to Europe for another fight and take on Carlos Takam (29-1-1) June 6 at the Palais des Sports Marcel Cerdan in Levallois Perret (France), writes ffboxe.com. Takam vs Thompson is for the WBC Silver heavyweight title. Thompson outscored Odlanier Solis last time out while Takam lost to Mike Garcia in Canada but did well in defeat.